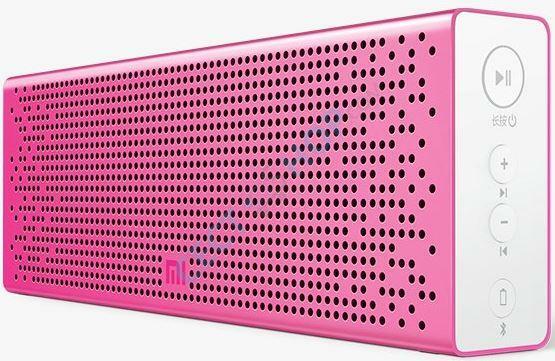 As music enthusiasts favorite, millet Bluetooth speakers certainly will not only have their table, under a sleek appearance, function is also very powerful, not only superior sound quality, but also supports many music playback mode, can be paired mobile phone, tablet, TV, laptop, let you freely enjoy more good music. You can not help but bring it to travel. 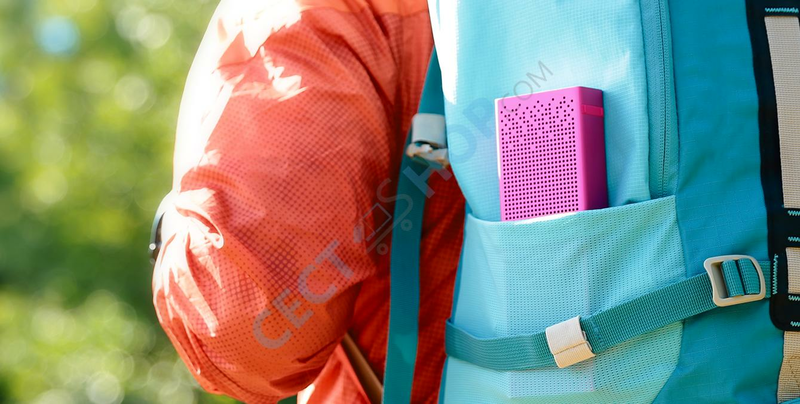 Bluetooth speakers go with Xiaomi morning exercise, jogging, walking or breathing stopped to breathe in the forest, accompanied by some lively music, wake vitality of the body, ready to meet new challenges. 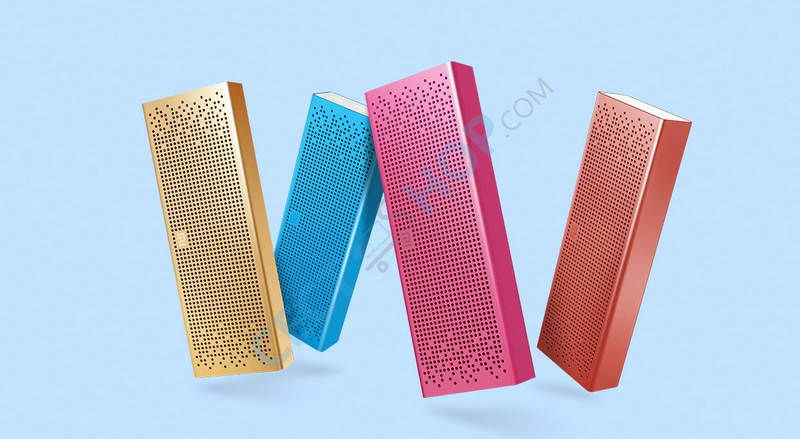 Do you like rock, kids like the nursery rhyme, parents like classic songs, it does not matter, the family favorite music are with me, Xiaomi Bluetooth speakers up to 32GB of Mirco-SD card, can store ten thousand songs, take care of each family musical tastes members. 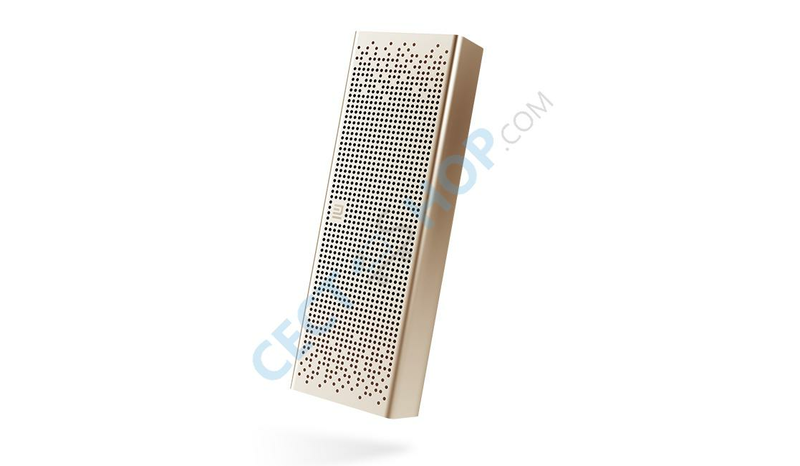 Xiaomi is so great and powerful Bluetooth speaker, built-in microphone, when an incoming call, the music automatically pauses, just gently press the play button, cut into speakerphone mode, without the use of mobile phones, will be able to chat fun. 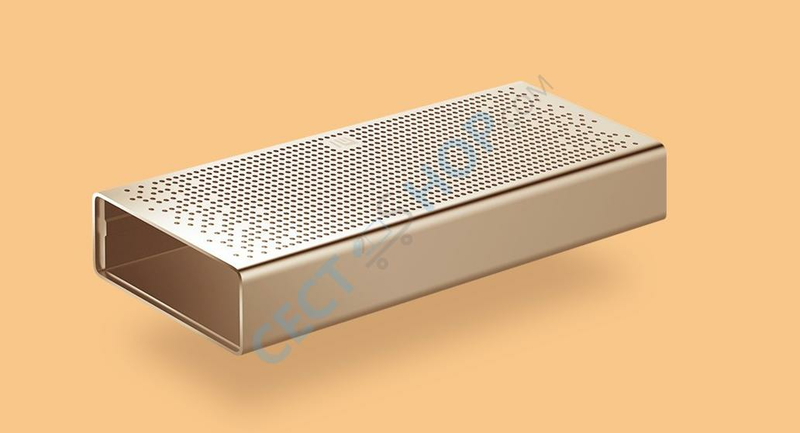 Ingenuity is often reflected in the details, fine grinding sandblasting, laser engraving, secondary Anodizing, every process, giving a beautiful appearance millet Bluetooth speaker, touch up and are full of texture. Wear and dirt of aluminum alloy, more prolonged its life, it can always be with you, to bring you more wonderful note. Toller Sound, sehr kompaket mit guter Laufzeit. Mikrofon funktioniert auch problemlos, toller Lautsprecher!! Habe mir zwei davon gekauft. Kann man ganz einfach überall mitnehmen. Und für die Größe ist die Soundqualiät nicht schlecht. Super für unterwegs. Super Klang. Groesse genau richtig. Bedienung einfach. / Super sound. Size just right. Easy to use.